Freshly picked peaches and juicy raspberries. From inhale to exhale you will enjoy this sweet fruity mix. Two is always better than one! That is why Burst E-Juice Duo Peach Raspberry e-liquid offers a blend of two delicious flavors that create a fruity vape. Freshly picked peaches and juicy raspberries. From inhale to exhale you will enjoy this sweet fruity mix. 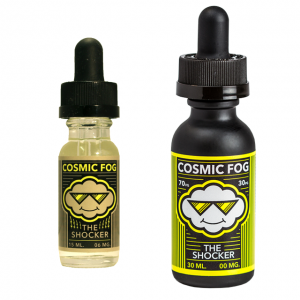 The e-juice is made for sub-ohm vaping. Burst Duo Peach Raspberry is available in a 60ml unicorn bottle. 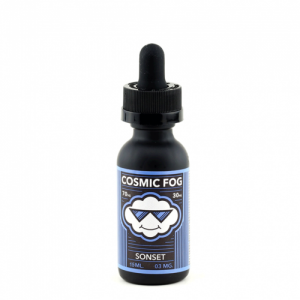 3 nicotine options to meet different vapers are provided. Be sure to pamper yourself with this fruity duet!